Awesome place. My daughter wants to definitely go back. I highly recommend this place. We offer a variety of creative activities for Girl Scouts! Sewing, design and illustration are the perfect activities for Girl Scouts, Brownies, Juniors, Cadettes and Seniors to earn key badges! Our projects are educational, rewarding and fabulously fun. Plus TFC regularly teaches courses with themes like Entrepreneurship and Product Design; all geared toward fashion. 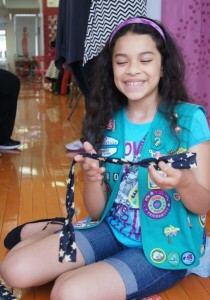 Girl Scout troops can come to our studio in Manhattan, NY and learn to sew and create their very own project! 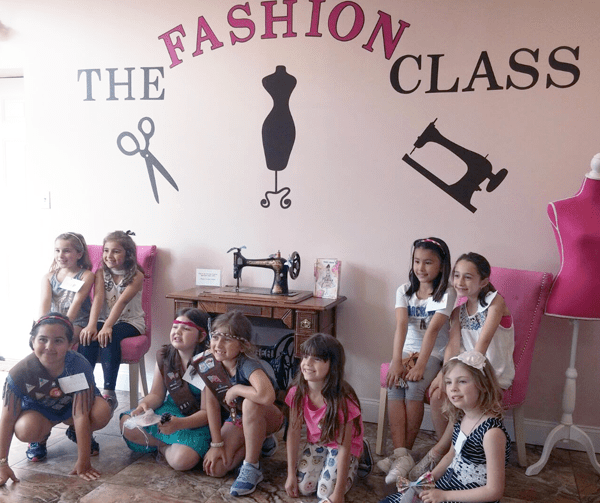 Fashion Illustration: Create a masterpiece to earn the Drawing Badge* – our staff will teach the ins and outs of drawing the fashion figure and clothing; including coloring and shading. 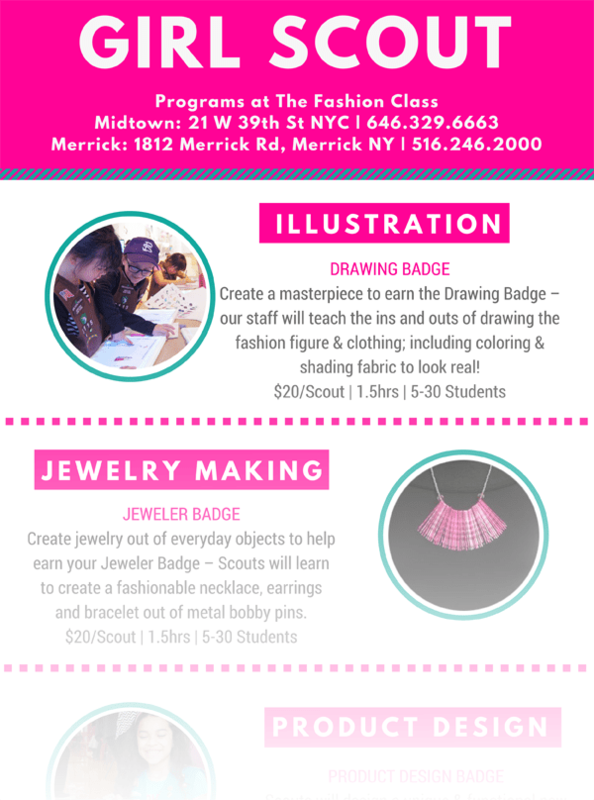 Jewelry Making: Create jewelry out of everyday objects to help earn your Jeweler Badge* – Scouts will learn to create a fashionable necklace, earrings and bracelet out of metal bobby pins. Product Design: Scouts can earn a Product Design Badge* by designing a unique and functional new garment that solves a fashion “problem”. Once products are sketched, Scouts will fill out their Product Plan work-sheet by choosing fabric then determining their price and materials costs. Entrepreneur: At TFC we love entrepreneurship; that’s why we’ve created a special curriculum that helps students imagine creating a business! Scouts can join us to earn their Entrepreneur Badge* and imagine their business into life by creating a name, logo and product sketch. Room Makeover: Earn the Room Makeover badge* by decorating and sewing a pillow with TFC. Students will learn to use a sewing machine to create and design their pillow. Sewing Activity: Girl Scout activities can also include machine or hand sewing of a tote bag or skirt! * Please note; these badges are earned via the Girl Scouts once the troop has completed the badge requirements in the skill- appropriate Activity Set. The Fashion Class does not provide these badges. We do however provide a “Fashion Patch” that can be added to the fun patch section of your scout’s vest!